Windows 10 for phones preview is almost here, so there’s no doubt that many Windows Phone users are already planning to try this new version of the OS on their devices. Obviously, since Windows 10 for phones preview is going to be a really early build of the new operating system for mobiles, Microsoft recommends users to stay away from it unless they have the know-how to diagnose and report bugs and send feedback to the company in order to help fix the issues before an updated build comes out. Prevention is better than cure. Create a backup of your files, including documents, photos, videos, and any other data that you care about on your phone. You can always connect your Windows Phone to the PC or laptop and transfer files on a local drive, or you can use the built-in backup settings to automatically move your data to the cloud. Go to Settings > backup that allows you to back up apps and settings, text messages, photos and videos to OneDrive. Of course, this also depends on your OneDrive storage. Just go to the official Windows Insider page and register your account for the program. Simply provide your Microsoft account credentials and you’re automatically enrolled in the program, which should allow you to download early builds of Microsoft’s new products. 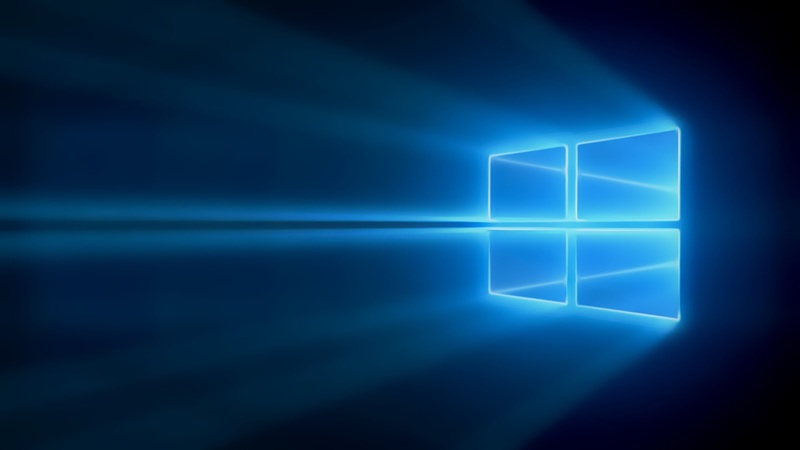 The same Insider page will be used for technical previews aimed at PCs and phones and the registration you need to perform will grant you access to early builds of Windows 10 on your devices using the dedicated apps created by Microsoft in this regard. And last but not least, make sure you download the Windows Insider app. It will allow you to download the technical preview when it becomes available with the account you used to register for the Windows Insider program. The Windows Insider app is already available for download right now, but there are no preview builds offered to users and only those with Microsoft credentials can access them. Make sure you have upto 2GB free internal storage to avoid any hassle during download and update. All its features are completely locked, so unless Microsoft makes the preview build public, you won’t be able to get anything through this app. And still, it’s better to have it on your phone to download the preview as fast as possible when it becomes available. In the end, keep in mind that the preview is only aimed at experienced users and bugs and issues are something that’s very likely to happen. Keep in mind the term "Preview" before blaming Microsoft for a buggy build, it may damage your phone or you may not be able to use basic functionality of your phone while on preview built. Still, downgrading will most likely be possible, so you’ll still be able to go back to your previous OS version if you don’t like Windows 10.